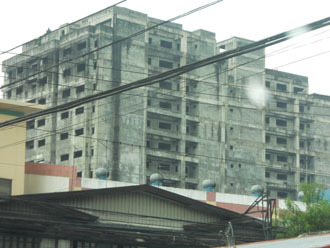 Heed this warning: unstoppable measures are in the future. Maintain vigilance. Always be prepared for the evil and undesirable occurence. and restrictive firearm laws continue to develop worldwide. in commiting crimes to injure or kill an individual! Bad people will do bad things. Restricting or disarming good people will not stop the bad. usage, confidence level - make it a regular, consistent way of life. 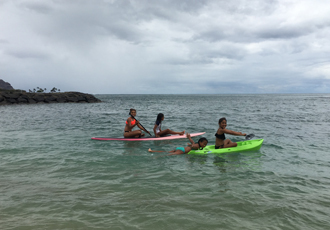 and build up physical conditioning too; Hawaii is perfect for this!! Did people need tragedies or anti-gun actions to rudely wake them up? there's been renewed political attacks and finger pointing at rifles like AR15s. should be directed toward AR15 type rifles, lower receivers, mags, & spare parts. Don't procrastinate. Waiting until election 2020 will cause frantic, unwise buying. 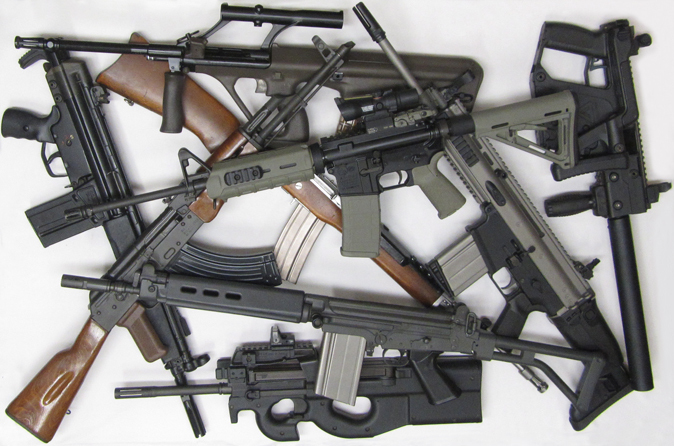 Get vital firearms, parts, ammunition & accessories now, before real issues begin! 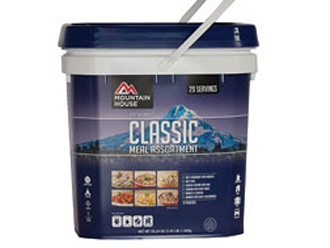 I'll always recommend proven-track-record, quality products at reasonable prices. Those who want the honest answers can rest assured I'd never steer them wrong. even maintain lofty investment value that may have been expected in the late 90s. prioritize proven firearms and equipment. Buy items with purpose and not hype. Be certain of good deals - you sure can if you get recommendations thru me! especially considering budget / usability / parts availability / consistent gun value. 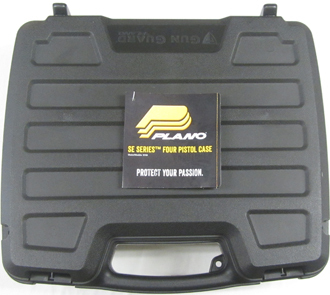 Many models share same internals, and there's lots of performance & aftermarket parts! and ammo - and rock on with the most survivable, versatile defensive handgun in the world! it would become commonplace in the US market. 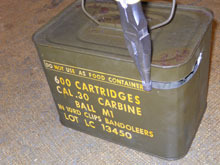 Now it is seen in use by many shooters. performance parts and trigger units - many in various colors - easy to customize YOUR way! Consider items that will secure future desirability and steadfast resale values! Be prepared for anything - even arising from the most unthinkable scenario. the logical, decades-proven answer for many reasons; not a popularity contest! operational standards, replacement parts and magazines take priority! Unique, 'one-of' or overly-specialized tools in a typical crisis is foolish. 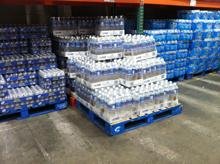 distributors, even with lower sale pricing applied in hopes to get them sold. 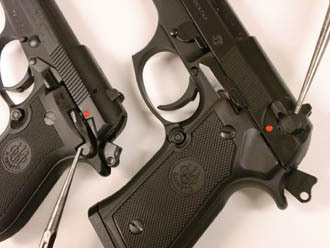 Even 10+year popular pistols even in 9mm, once over $700, most often sit. send bullets downrange. 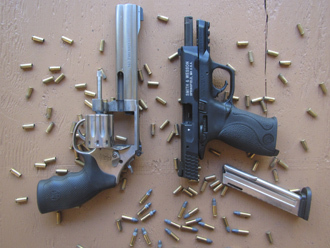 A $500 pistol can accomplish the same task consistently. 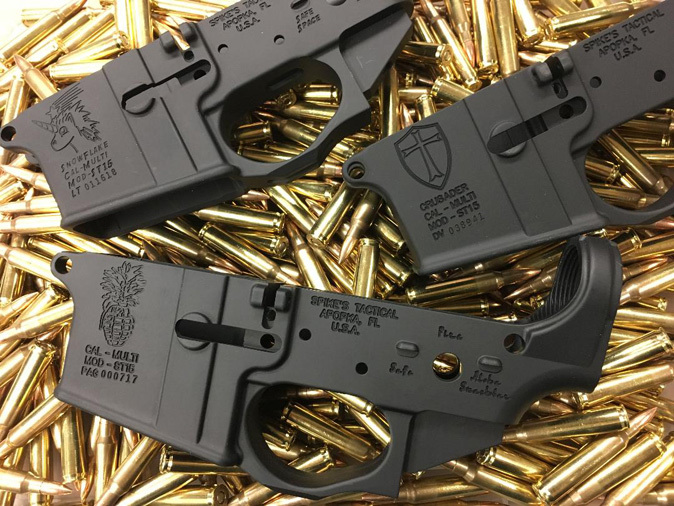 AR-15 stripped lower receivers continue to be a smart commodity to secure. most people have recognized now: that basic forged lowers work just fine. 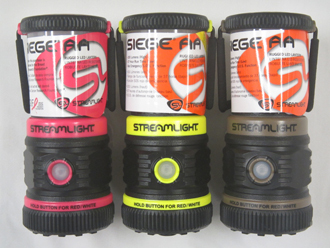 Spikes Tactical color filled receivers shown above are proven and popular! 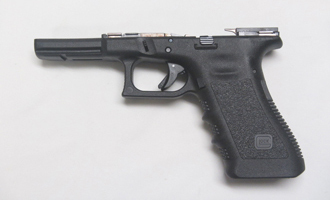 and lower receivers has been obvious along with with proven Glock handguns. 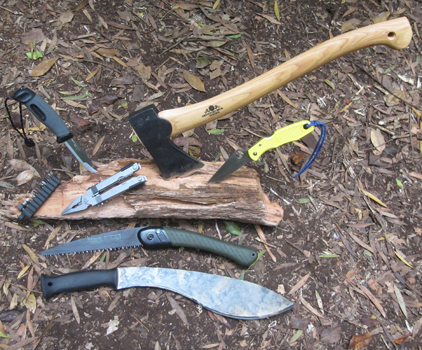 Professional tools that all adults should obtain and become very capable with! all the guns, ammo and gear would only CYA in a fraction of deadly situations. 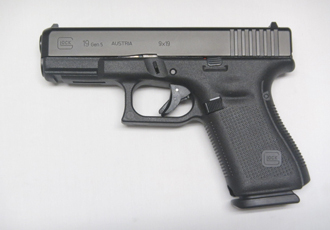 superiority of Glock's proven design for a reliable striker-fired defensive pistol. 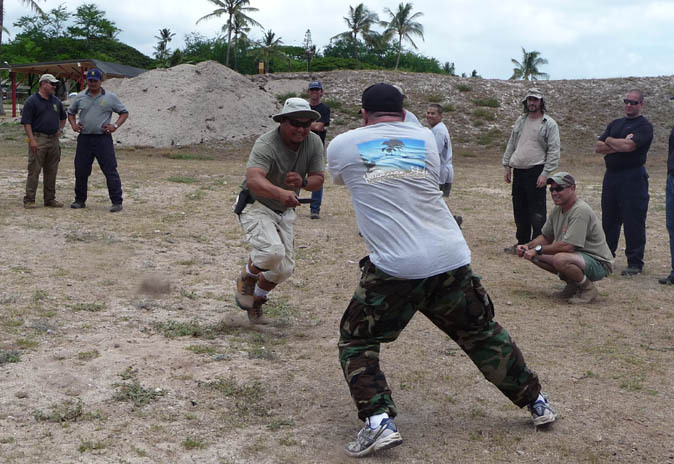 advance family and friends' ability, continue solid defensive training. 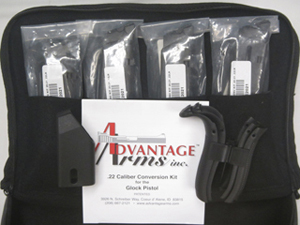 Avoid less-than-proven firearms and unneccessary accessories. The good citizens in America do not have unlimited time. 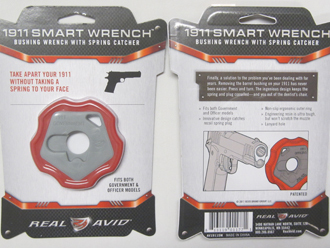 Finally, a well-designed tool for 1911s! Thankfully, more consumers recognize sensibility and agree on prior established facts. 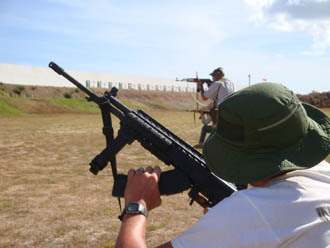 .22 caliber guns are instrumental bringing up others to speed in shooting skill. Fun too. .40 caliber is not a necessity. Continuously decreasing 'demand' and stats prove it. 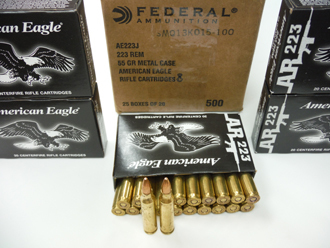 9mm and .223/5.56 (and .22lr) are still the wisest calibers to secure as years continue. Of course, a few extra (spare) guns chambered in those calibers make good sense too. 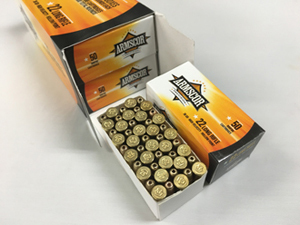 Those who use .40cal and want additional .40 pistols, check with me on distributor sales! Increasing urgency: majority of people are concerned about personal/family defense tools. 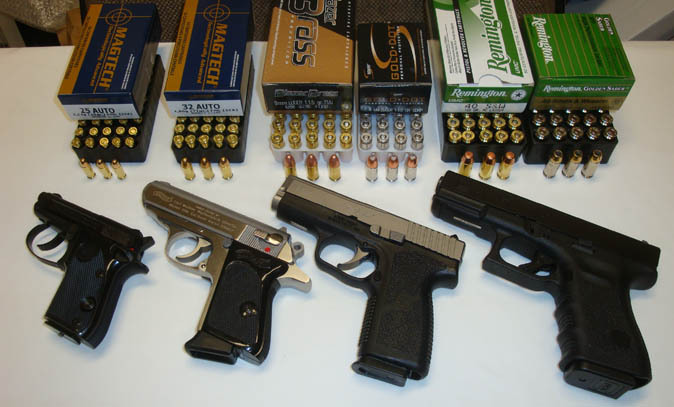 Securing proven guns, ammo, mags and parts should be THE priority before deviating. we all should know how to operate and troubleshoot in emergencies. Short list is not pricey nor glamorous but absolutely takes care of the defensive tools. 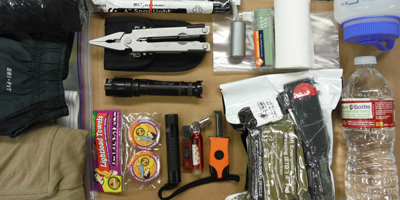 the list to include two of each firearm and accompanying support items for each gun. No need to chase unique/costly guns - it'll be staggering how much money is saved. We can get other niche firearms after obtaining our most important defensive firearms. especially with continuing distressed sales on less ideal guns - should also be avoided!! 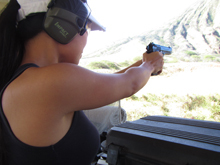 my standards are high for good reason - survivability of us and the gun! 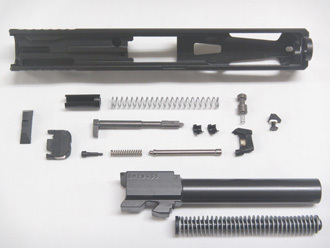 or easily put together from lower and upper receivers, basic furniture and barrels. 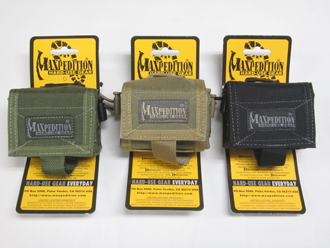 Secure a minimum of 6 or more mags per rifle, 6 mags per handgun, cleaning gear. 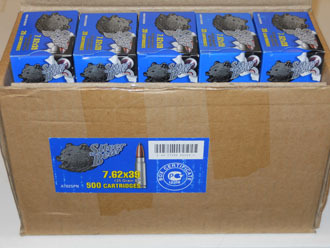 Have a comfortable inventory of ammo 2000 ~ 3000 rounds per common caliber. What makes sense, is enjoyable and proves valuable beyond mere range usage? 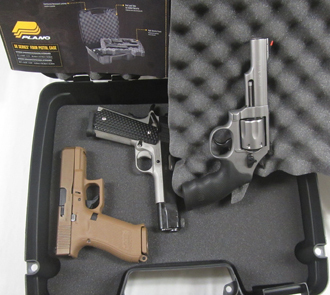 Can guns be smart investments? Which ones would be most recognized and desirable? If/when necessary, what could we legally trade/sell and benefit from that turnover situation? about what's good to secure on next purchases - whether we "needed another one" or not! 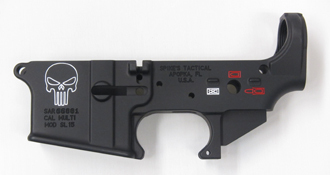 There's good deals on AR lowers+parts to build on; some featured on main inventory page. Smart decisions on what to procure include getting extra lower receivers. These have always been invaluable during times of political stress. Having some extra gives the gun owner valuable options! 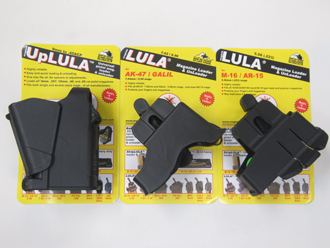 Along with stripped lower receivers, very smart liquid assets are lower parts kits and spare parts. Having extra project lowers is the clear advantage for mil firearm enthusiasts. Get these now; don't wait for frenzied politics and misdirected public outcry! compared to the 1970s thru 1990s; nice to have variety with colors other than black! 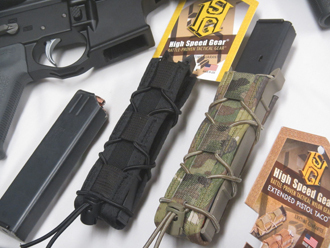 Midwest Industries based on Magpul's M-Lok system. 12" and 15" lengths prove most useful. Example rigs above and much more displayed in the shop are there to see what is possible. 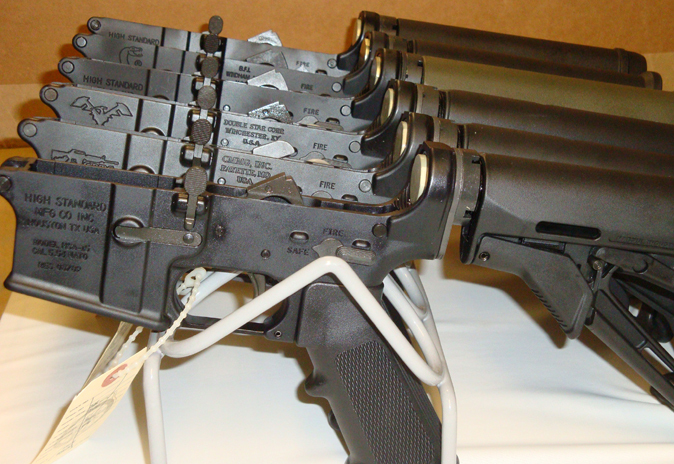 many will have wished they secured AR lowers, defensive rifles, ammo, mags, spare parts. and save for a rainy day... before something goes suddenly awry in availability and/or price!! and are not all compatible. 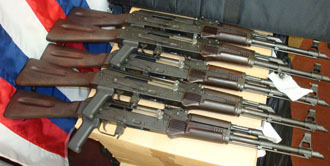 Consider facts, pros & cons thoroughly before jumping into the AKs. 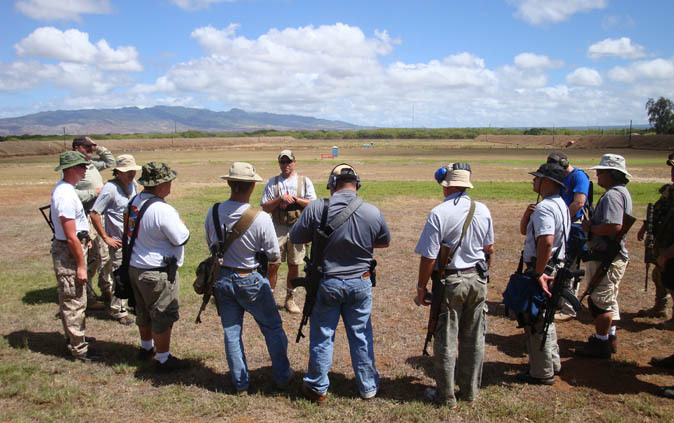 Have fun and teach others with .22 caliber firearms. 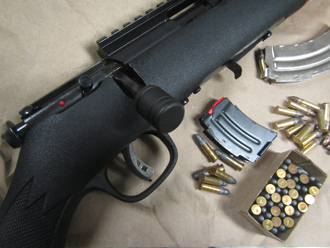 Forever popular and rightfully so; the Ruger 10/22 rifle. 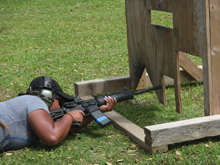 Also a clear winner: S&W M&P15-22 rifles. rifles of same pattern - it'll be much easier bringing new people up to speed using duplicate guns. Which guns would be good tools to conveniently dispose of 'out-of-spec' .22LR ammo? 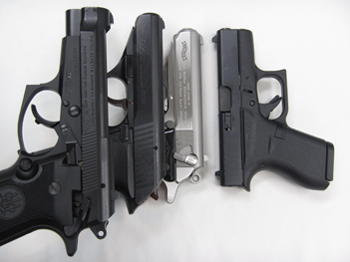 that may prove difficult-to-cycle in otherwise-normally-reliable .22 LR semiauto handguns. action .22 rifle will be a good choice for versatility and dispensing .22 projectiles downrange. 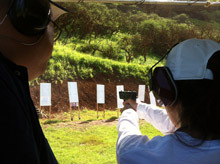 Centerfire defensive pistols and 9mm - have 'em, teach with 'em. 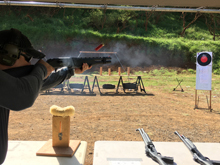 gun tabloids-magazines and wishful statements made since 1991 just don't work anymore) for the increasing acceptance for 9mm and for some, a circle right back to a caliber slighted all too often. 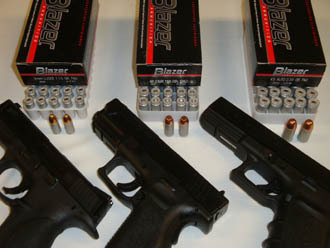 Personal protection with defensive handguns is priority; not hunting, not steel challenge matches. 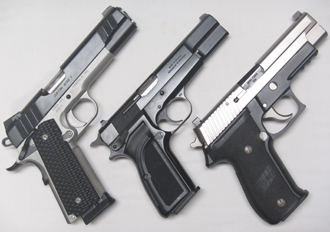 1) Semiauto pistols are better choices; not revolvers. Repetitive ease of use and ammo in a mag. 2) 9mm will work. Hit what needs to be hit and repeat. Edge hits by any caliber are still peripheral. 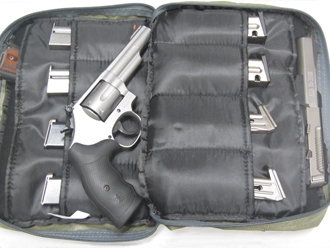 Macho personal preferences for bigger .40+ calibers won't help their controllability or hit potential. 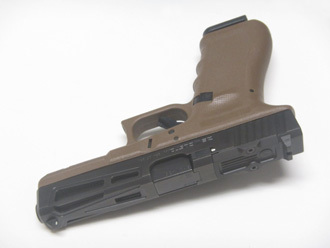 4) Coinciding with above: most simpler, proven sidearms are lightweight polymer 9mm handguns. Therefore, the person(s) tasked to watch other sectors will have an easier time to cover your six. it simple is trigger finger and muzzle discipline. No two different trigger pulls or extra controls. .308 costs a lot more than .223 and proves to be silly spending $$$$ for 100 yard .308 shooting. everything only to turnover inventory, I suggest items and thoughts that just don't follow masses. improve and better ourselves and not fall prey to someone only wanting to make a sales quota? 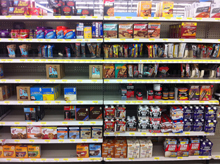 With good choice purchases, other quality products can be easily budgeted and not overlooked. are easy to budget if avoiding junk. 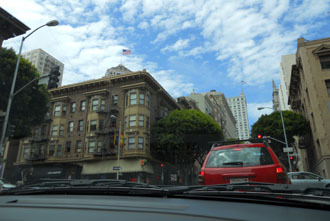 Quality items prioritized allow keen interest purchases like collectibles. 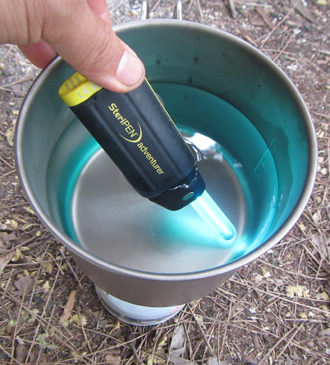 And many of us love the outdoors... and effective tools! 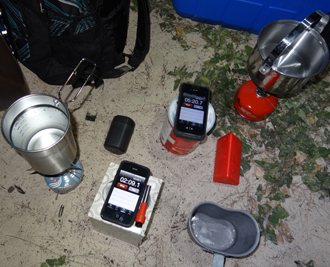 Take care of the simple basic items first, then other secondary items can be obtained and enjoyed. 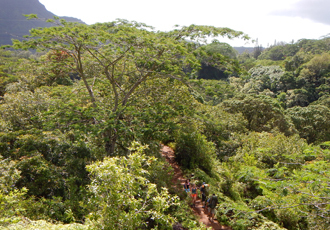 Make sure spare parts and supplemental supplies are secured before jumping off a focused track. just get the facts on what makes sense; what really does hold value if liquid assets are considered. 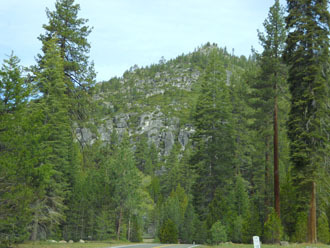 preserving and improving our way of life with America's freedoms for future generations. ...so a $1,000 handgun is twice as good as a $500 handgun? does it really matter on dollars spent or more the fighting ability of the user? ...are $2,000+ rifles twice as effective as one that is $1,000 or less? fighting ability of the user AND needs/usage evaluation must be considered. Everyone thinks of it, speaks of it - have we forgotten how important firearm ownership freedom is and how crucial it is to maintain our responsiblity and ability with such tools? Many think themselves ready - are we? How about vast numbers of those who aren't? clear thinking - capability - environment - and have nots that may become a liability. Let's get clear answers out in the open for the inevitable questions of useful tools. 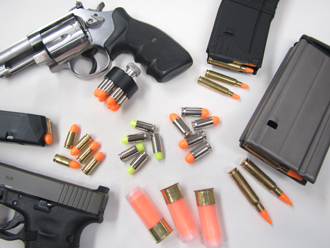 Most can achieve firearms pictured in each category in a reasonable year or two. Easier to attain when unnecessary additions or useless firearm models are avoided. Yes, there will be disagreements and opinions. Think in practical terms. delays/mistakes when one must pick up and utilize someone else's similar gun. and have a secure location, which three would make sense? Also, cutting tools. AR type .308s ideal for medium to far (300~600yds+) distances where 5.56 loses too much energy. and needs to bring them up to speed quickly, efficiently in shortest possible time. 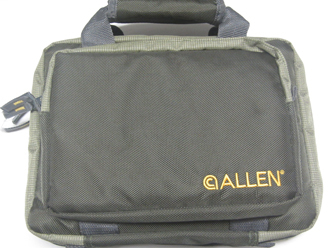 Which six covers most operating systems on limited firearm budget/safekeeping? Full-height frames are important. When teaching different people, full size guns offer more control. 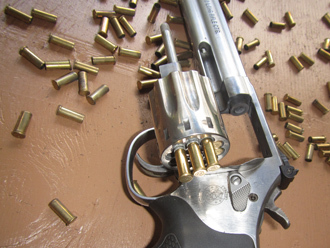 Double and single action revolvers are out there, all should know how to run these systems smoothly. 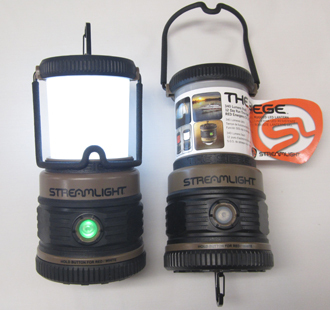 and might have to be utilized quickly and efficiently in time of need or crisis? 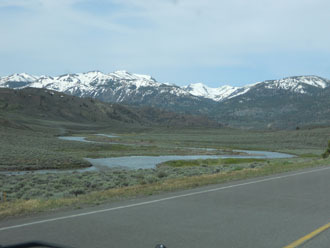 & (2) conduct purpose-driven training that pushes one past their comfort zone. or merely target shooting with a particular gun week after week in range mentality. very lightweight, building confidence faster for anyone starting/reviewing the system. risen in costs over 7.62x39. may not be good to jump into. 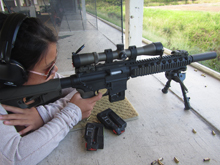 America's 'ranch rifle'; design limitations however can never approach shooting consistency of even the most basic AR15. over original iron sight limits. Vastly consistent & repeatable accuracy over Mini14 design. bolt system. $$$, limited optic mounts/requirements not ideal. what other types of rifles should everyone be familiar with? 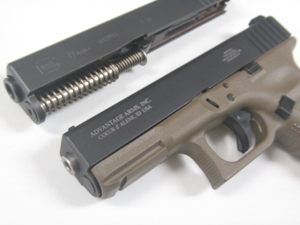 different safeties, bolt removal/disassembly, optic mount requirements. can vary among bolt rifles. lead the numbers among many mfgs; some of similar design, some not. Ex: Mossberg, Rossi, Puma, Uberti, Henry, Browning BLR, Ruger 96. 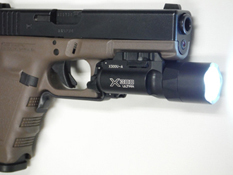 Differences between them include handling/loading and optic mounting. Most levers have reciever loading port, some at front. Earlier guns no safeties. Many now have a safety. 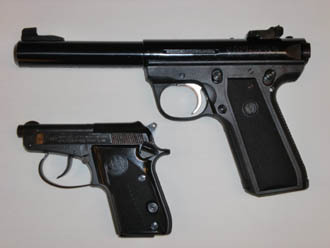 7400 semiauto series (currently model 750) and 7600 pump is popular. 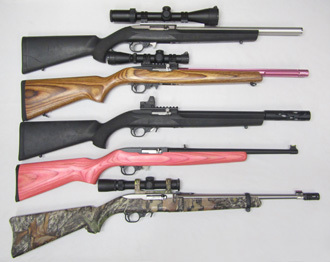 Other common mfgs: Browning's BAR, Ruger's 44, Uberti's pump rifles. Ammunition: get some. Be sure to have your own comfortable inventory. Have ammo. 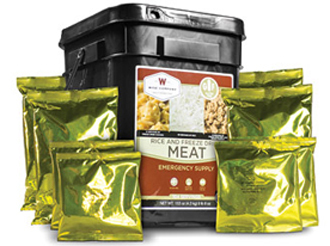 Use it, replenish it, always maintain a comfortable amount of your primary calibers. 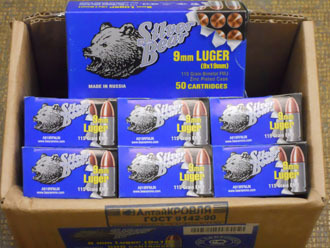 It may be smart to maintain inventory of popular calibers you might not even have guns for yet. 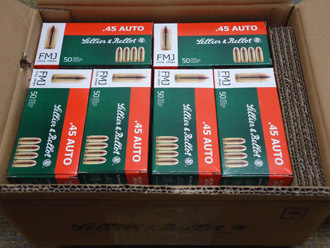 One should have stock of .22lr, 9mm, .223/5.56, 7.62x39. .45acp and .308 may be good too. 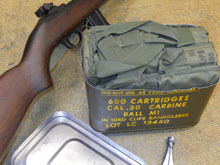 If you have decades-old ammo, start using it and replace it as you go. Brass weakens with 20+ yrs age. Powders can deteriorate, loadings might be discovered weak/inconsistent/duds. Not good when needed. 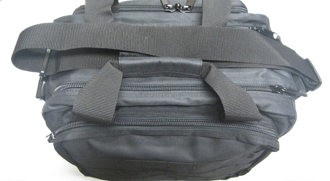 Get Home Bags... set one up now! put in the bag will need to withstand a car's environment. 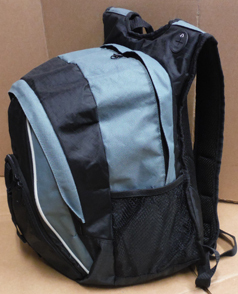 Don't overload it; this bag may have to be carried a distance - just to get you home or a better location. 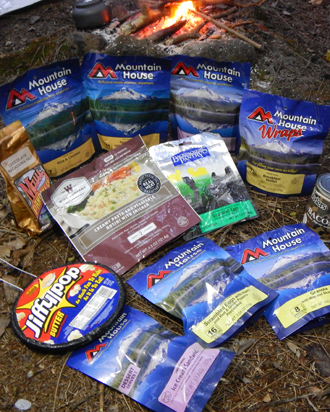 Mountain House / Wise buckets, various menus in pouches, $75 ~ $100 bucket. 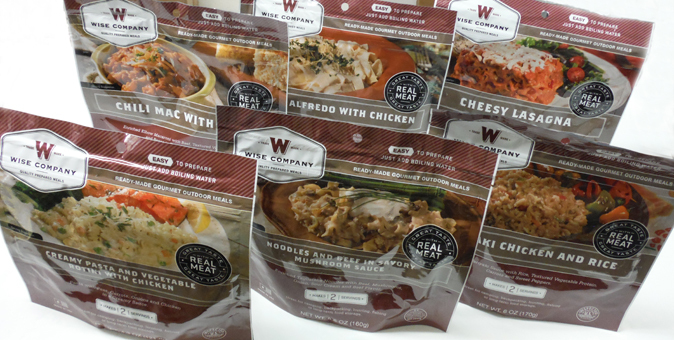 Wise Entrees, various 2 or 4 serving pouches, $5 ~ $8 each. 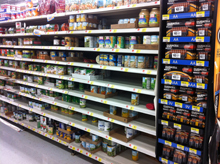 Get prepared.. set aside emergency necessities now, not during a situation! 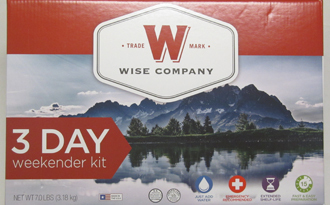 How would you treat potential drinking water that could be questionable? 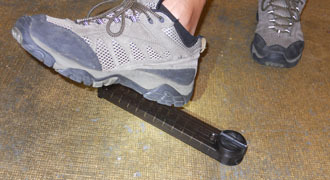 Katadyn filters solids/particulates, Steripen's UV step can stand-alone if necessary. 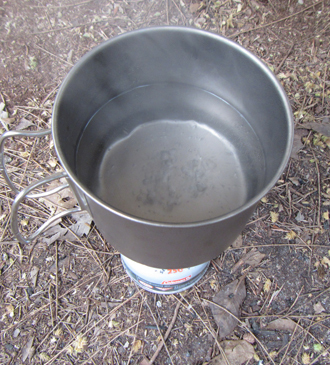 After filtration and ultraviolet steps, boiling then cooling produces wonderfully clean water. 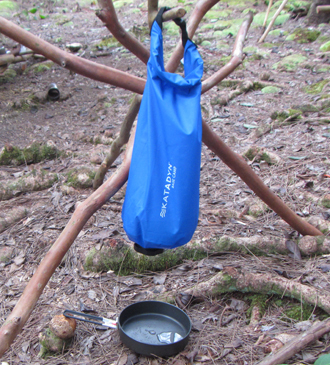 MSR micro rocket stoves and several fuel canisters would be smart to have in your kit. 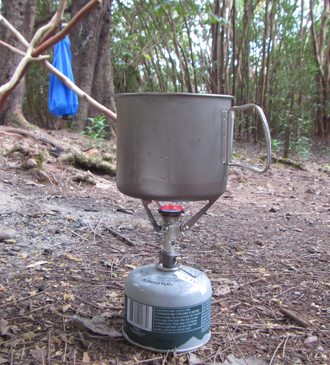 These MSR stoves thread into fuel canisters and have longer burn times than expected. 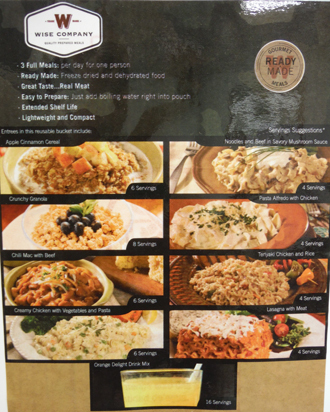 Be familiar with (and begin taste-testing) different 'just-add-hot-water' foods. 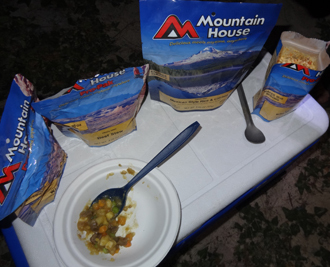 like Jiffy Pop makes "roughing it" much more fun and family friendly. Dimensions: 16"x14"x5" Two levels with foam layers. 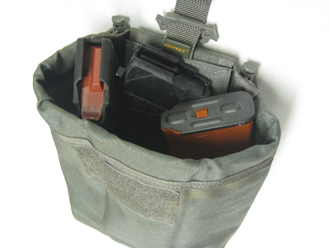 Often overlooked or forgotten: the dump pouch for empty/partial mags or even random items. 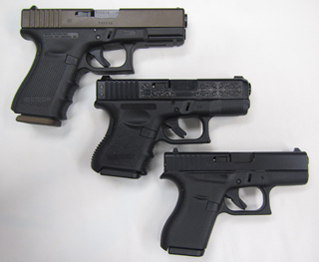 Why is there constant confusion about what to have in a self-defense semiauto handgun? 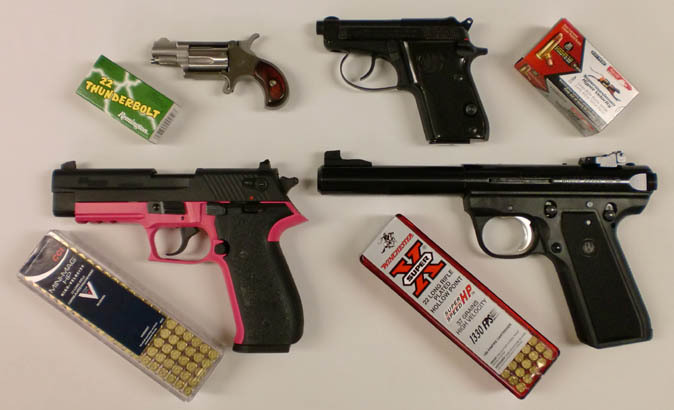 Above are examples of popular (tiny .25 is not best answer) handguns in several calibers. 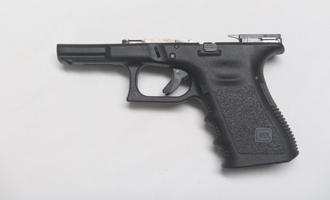 that 9mm caliber in a larger framed, easier-to-control handgun is truly advantageous? 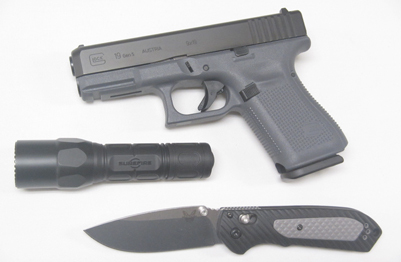 ARMED with knives/guns and has caught you unaware in your home or confined space. Now envision that attacker (or several) bent on taking your or other people's lives. How effective is that tiny, stress-induced-forgot-how-to-use-this-cute-gun going to be? 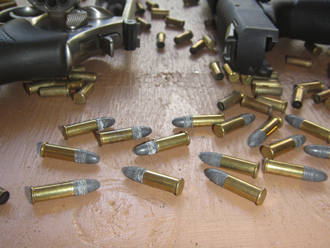 professional environments of true training and avoid stagnant and excessive plinking. What's a simple semiauto? One where you insert mag, rack slide, and it is ready for use. 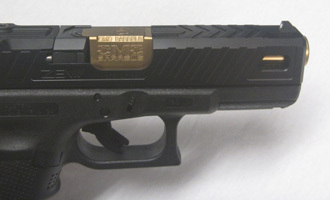 No external hammers, decocking/safety levers and/or two different trigger pulls. 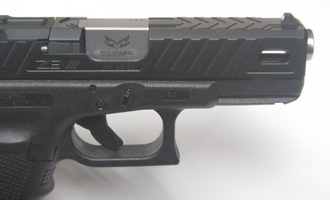 Thankfully, simple is very attainable between $500~$700 with Glock leading the way. 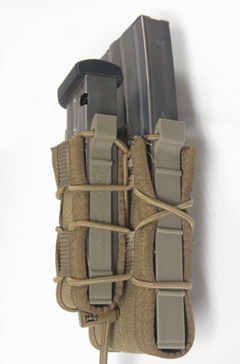 short frames that risk pinching skin on every magazine change and so on - WHY? 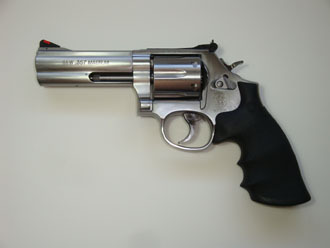 of the gun, noise, managing its recoil or not having a decisive and aggresive mindset. in small calibers with questionable stopping power. Most cases, one can & should use 9mm minimum. 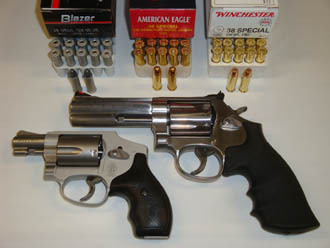 which of the above is a more controllable revolver? Which also builds confidence the more you shoot it? 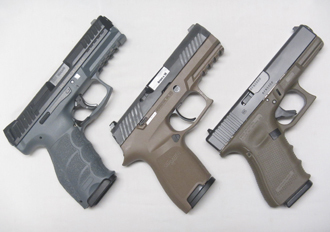 Larger frame handguns provide more firing comfort. 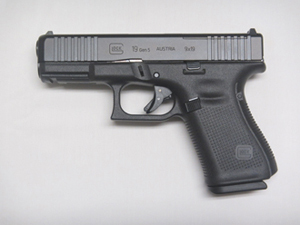 has a smoother firing characteristic and less recoil. 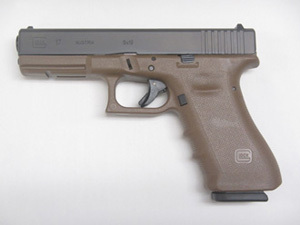 No mystery why; larger handgun, more mass, taller frame to fit the majority of hands securely. is a versatile and smart choice. Beretta 21A is too small. It honestly can not fill the role of a target gun. 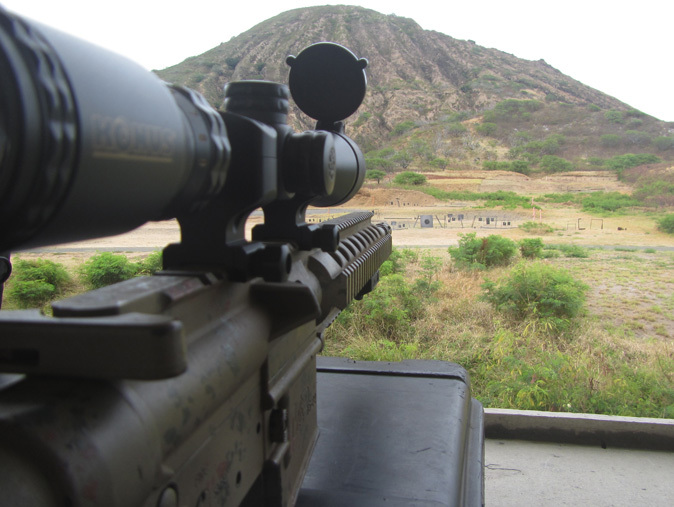 What really is practical and effective for target shooting; for defense use? sensitive, requiring pricier types of .22 while Ruger's offering can take a wider variety of .22 ammo. Secure, full-framed aggressive grip is better than an unsecure grasp of a tiny-framed gun for defense. 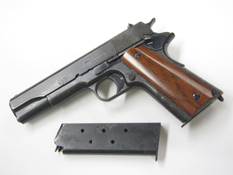 A controllable 9mm semiauto is a better idea than pushing someone to fire .357mag or .45acp. is not a good idea; having confidence and familiarity of the chosen gun/caliber is the right answer. 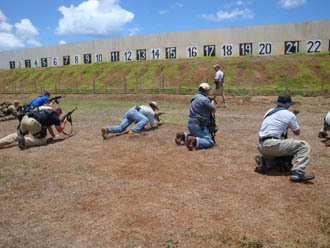 firearms from the first minute on a firing line is crucial. Always start with .22 caliber. 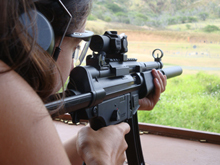 It may be better to get new shooters hitting targets easily first, then learn iron sights. 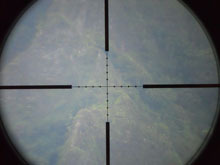 a scope that magnifies target image and has crosshairs as an aiming point makes sense! 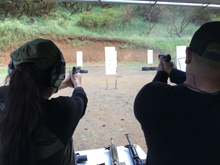 Building confidence and acclimating new shooters with .22 rifles & handguns is smart. 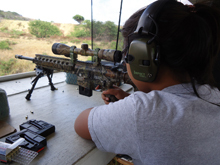 Do that before continuing on to defensive calibers and new shooters build skills faster. 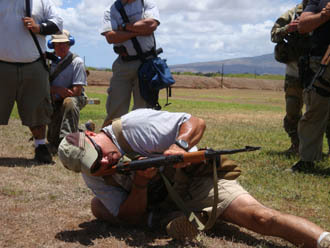 trigger control and 'follow-thru'; fundamentals that must be revisited for consistent results. 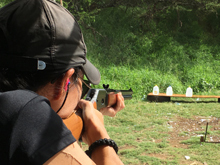 Confidence builder: firing .22 rimfire out to 100 yards at Koko Head Silhouette Range. 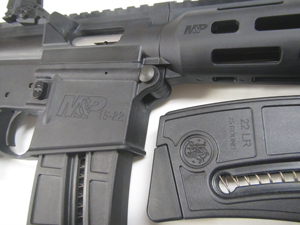 Rifle: S&W M&P15-22 with Konus 3-9x40 optic mounted in Warne AR flattop rings. 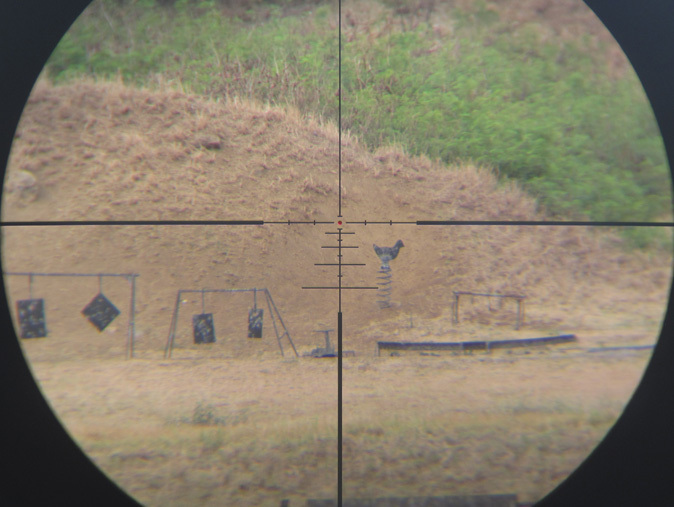 This scope's reticle has holdover stadia marks helping to hit small targets at distance. 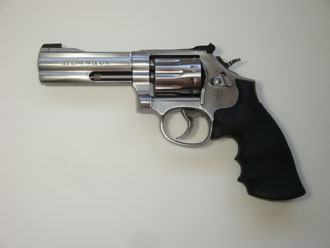 with a 4" barrel is a better method versus starting off with .38 special or .357 magnum! 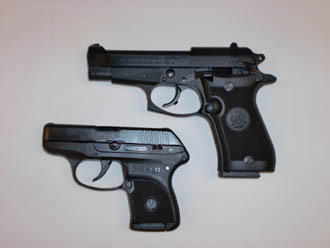 Diminutive defense guns should be a minimum of .380, and pocket pistols sure get small. True, any bullet in a vital zone might stop an attacker, but should we risk more by betting on such odds? 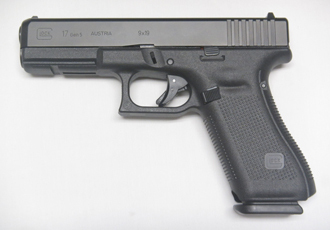 Since most are physically capable of firing a 9mm Glock 19 sized like the 85F; use a Glock 19 instead! Where's the defense gun to be kept and who is expected to know how to use it? that must be understood and operable by user without hesitation or second thought. Beretta 85 decocking lever must be moved up to lower hammer and select 'safe'. Beretta 92 decocking lever must go down to lower hammer and select 'safe'. 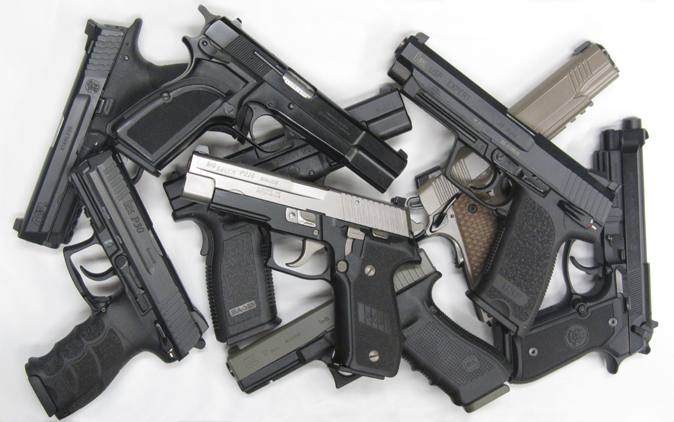 What matters most in a defensive handgun? of time and not have to worry about corrosion or parts failures. Then, simplicity and price is important. Polymer is here to stay. Fewer parts, lower cost and operating simplicity are other smart characteristics. Caliber? 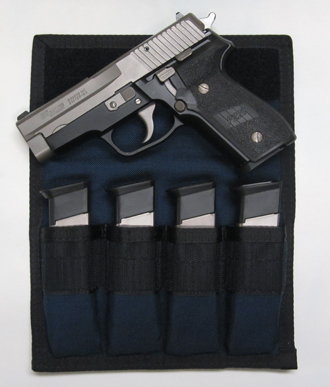 9mm is commonly available, affordable and has a good balance of controllability and power. 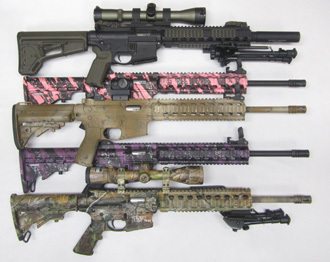 Rifles & Carbines - How much do you really need to spend? How much accessorizing before it gets silly? Recognize and accept some glaring truths about home defense carbines and realities of logistics and law. vertical grips, bulky lights, bipods, & upgrades to extensive folding front and rear sights? It's up to you. gadgetizing is money not well spent. Far better to be smooth with a basic rifle than rely on extra stuff. 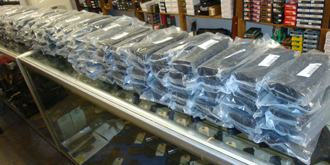 One way to price up and then weigh down your AR-15... As pictured, over $2,400 and 11+ pounds. Surefire light mounted on rail at 3 o'clock position, Harris bipod mounted on rail at 6 o'clock position. 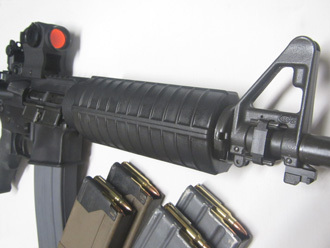 Any basic AR-15 (like the one above) will work just fine... and can be found at a median price of $700. 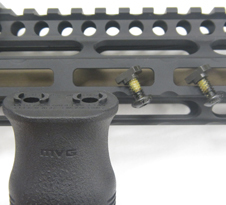 versatile mount locations like the railed gas tube and tri-rail handguard will weigh down the rifle! 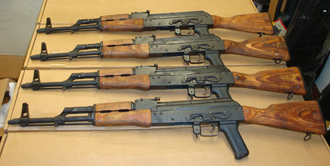 Similar possibility of overdoing it on AK rifles... AK above has almost 2 pounds added front and rear. Quality yet pricey Vltor rear stock interface, LMT retracting stock, Tapco SAW pistol grip, Ultimak rails. 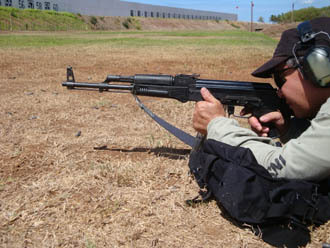 to convince & coerce you into spending $$$ to make popular ARs or AKs "shoot better or straighter". A basic, polymer furniture AK without any extras; works just fine as is. 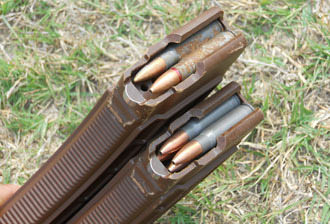 ...steel AK mag is so pitted that it has rusted thru and it still works. Just can't beat steel AK mags! 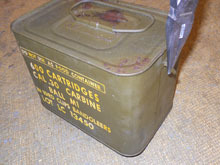 ...that's not mud on the ammo - it's rust! It will still chamber and cycle reliably thru the AK system. 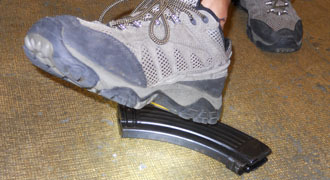 ...when chips are down, which rifle mag (and rifle system) would you truly have more faith in? ...a fragile FN PS90 (5.7x28) mag or a can-physically-beat-the-enemy-with AK (7.62x39) mag? 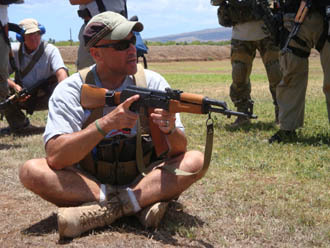 One example of wisely allocating some money towards a compact, reliable package: Arsenal Saiga AK. 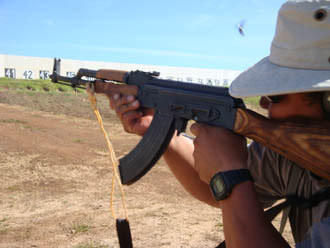 Solid side folding stock is what makes this Arsenal AK a clear winner for some unthinkable situations. 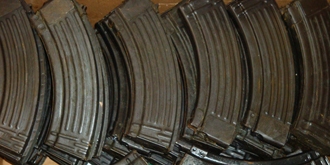 There aren't many kinds of 5.45x39 mags to choose from; original Bulgarian would be first choice. 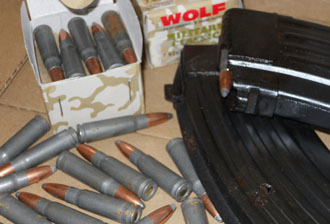 and 7.62x39 ammunition will simply be more available than the limited types of 5.45x39 out there. 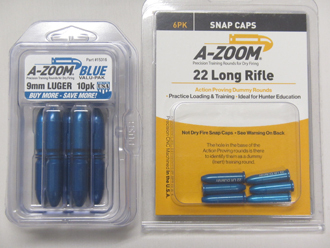 A 1000rd case of ammo should ensure the person(s) are set for a year or two of usage and training. 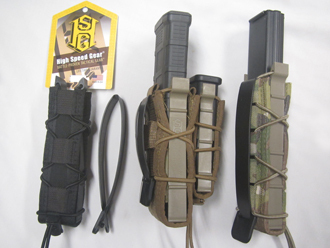 secure six or more magazines and be capable of teaching others efficiently on the operating system. Until one experiences and progresses with force-on-force training, how do you really know ?? 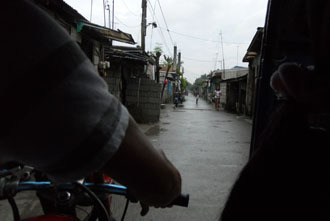 Backpeddling or merely backing away from attackers will still result in serious injury or worse. 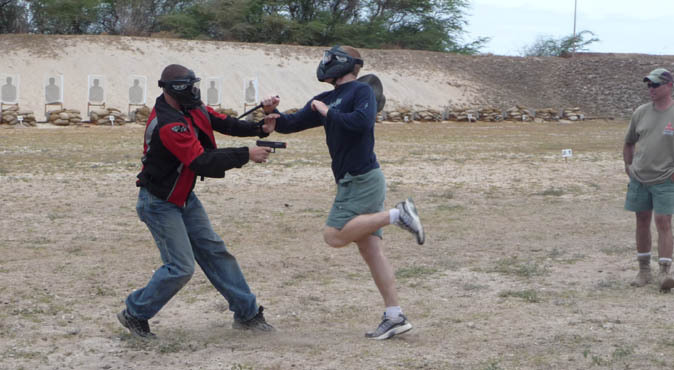 Force-on-Force training provides glaring proof that mere visits to a target range will not be adequate. Official courses like these is where it really helps accelerate your skills -and not stay stagnant. So why aren't overwhelming numbers signing up for and taking progressive courses like these? Complacency, delusion, denial, never ending excuses - acceptance of their stagnant status quo. defense tool. Shouldn't being able to move, maneuver; run the gun beyond smooth be the minimum goal? It will be shocking yet no surprise that the majority will never attend a single official firearms course. Why should consumers then listen to their 'advice' or sales pitches on anything in their stores or blogs?!? 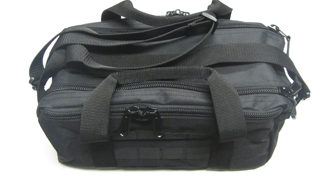 Those in sales, any blogger and ALL firearms owners that consider their tools for defense should train! And for those that do attend courses, why is it that (thankfully) the majority have no frills on the firearms? Those who know will accelerate their abilities faster with simpler firearms and have a universal capability. 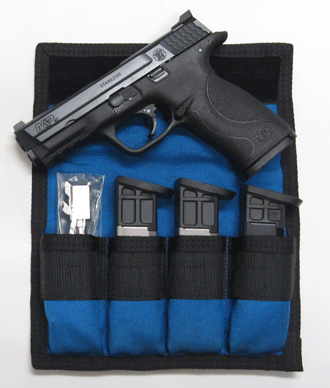 a minimum requirement for all who wish to consider their use of defense firearms. Drills are crucial! 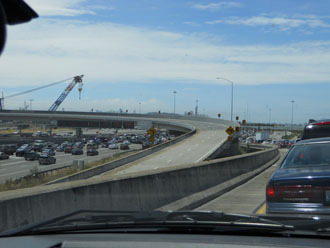 Brisk movement - even firing while on the move, working both sides left and right - should be natural. 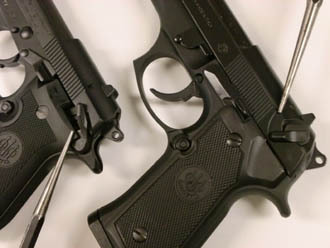 Of course, so much easier when firearms chosen are accordingly kept simple and as light as possible. 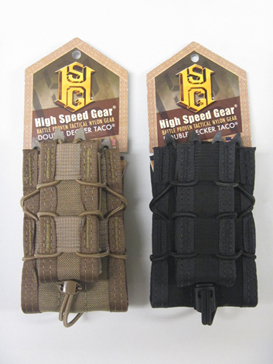 Left: Using mag as monopod to stabilize or hold firm like a vertical grip does not affect reliablity. so leaving them off is truly advantageous. Non-believers - get on out and train then. It will be obvious. Same with AR-15s. Hilarious how so many put 'em on rails and in the heat of training, don't use them. 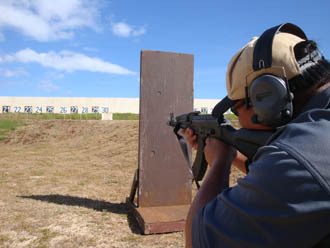 Qualification with firearms is not training. 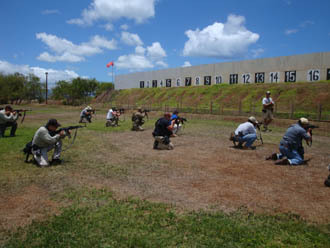 Shooting on a public firing line is not training. 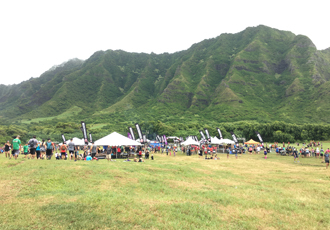 Get into the right frame of mind and embrace honest physical exertion - find out what it really takes.